Faint line on FRER. Please help! Pleas help. I’m so confused. 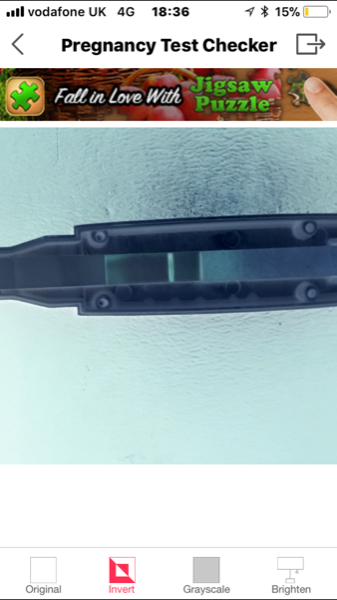 I am 11 dpo. 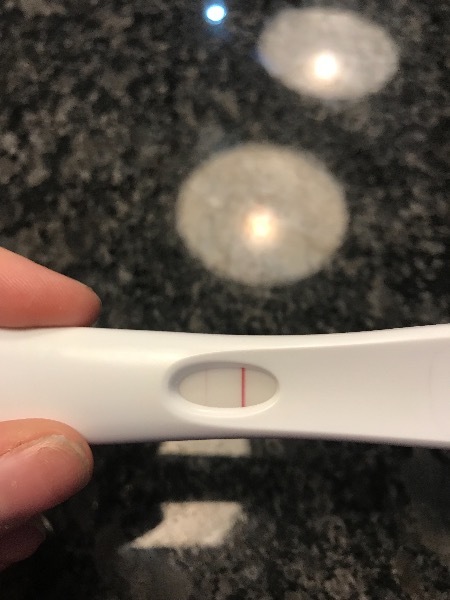 Took an FRER this afternoon and a very faint line has appeared. Am I pregnant? Trying to conceive for 5 months so far so this would mean the world to me. Definitely positive to me! I posted earlier with no replies would you say mine is positive?? Do you really think so? I’m am so worried of getting my hopes up after months of disappointment 😬... I have obsessed about his for months and feel like a crazy person ! i can see it. did appear within the time frame? Fingers crossed for you! When did you ovulate? 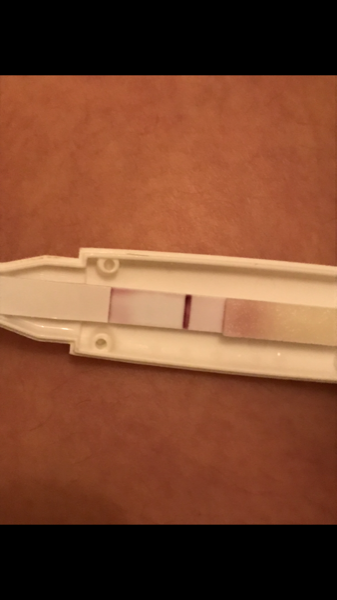 I’m 11 dpo! 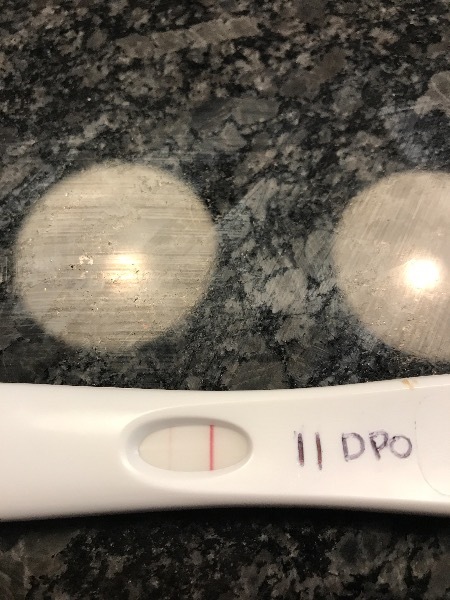 Had a complete negative at 10 dpo yesterday ( not a hint) so shocked to see a line today. I will test again tomorrow and so should you! Congrats thats defo a line! I would wait till you missed your period for 2-3days then test again! 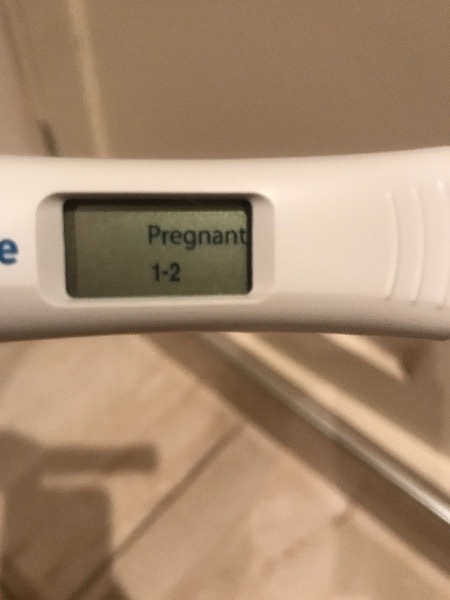 Dont want to worry you but testing early can lead to heart ache which i found out the hard way as had a chemical pregnancy! After a of ttc truly ripped me in 2! But im keeping everything crossed for you all goes well and its a sticky bean!! Yayyyyyy!! Congrats! Hope you have a happy healthy 9 months! A very big congratulations to u, have a healthy 9 months ahead..